It sure seems like Central Indiana is in the path of almost every thunderstorm, tornado and winter storm that crosses middle America. Along with these storms come power outages. 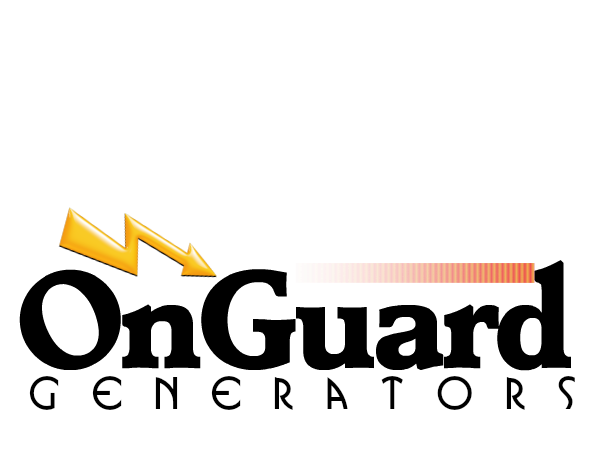 In the U.S., there are five times the number of power outages there were just 10 years ago, a 500% increase. We all have experienced power outages because of wind and ice, but did you also know that the aging U.S. electrical grid is responsible for many power outages? It is also true that accidents and human error have contributed to the huge uptick in electrical outages in our area. Your home and your family are better protected when the power is on and everyone is safe inside during any kind of outage. When everyone else is sitting in the dark waiting for the power to come back on, you and your family can be comfortable and secure if you have a whole house generator. 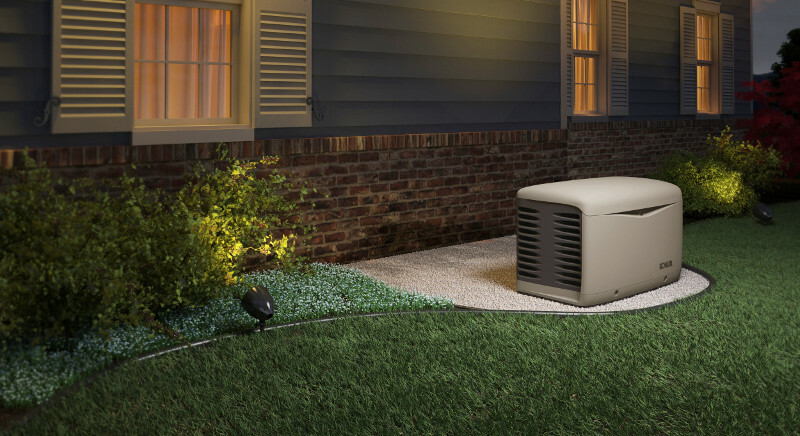 A standby home generator delivers electricity to all the circuits in your home that you specify such as your refrigerator, HVAC system, your sump pump, lights and media devices. Your life can remain pretty much normal while your neighbors are bailing out their basement or lighting candles. It is the one appliance that every other electrical device in your home will depend on in an emergency. The cost of a backup generator depends on its size. Our technicians routinely visit homes and give estimates as to the correct size generator for your home’s power requirements during an outage. Not every circuit needs to be powered, just the essential circuits that will allow you to resume your normal activities. An on-site visit is the best way to determine your required circuits and the model generator that will deliver electricity to just those circuits. Most cities require a permit for a generator and a licensed electrician to install standby generators that are permanently installed. We take care of all permitting and inspections. 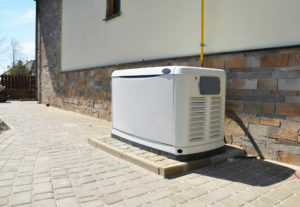 A generator installation usually takes from 1 to 2 days at the most and since most of the work is done outside, there is very little disruption to your family schedule. You have a great deal invested in your home and its systems as well as furnishings. 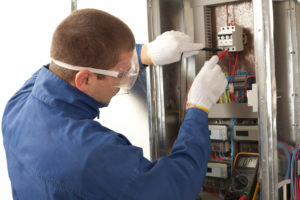 An extended power outage can cause thousands of dollars in damage to your home and its contents. It also disrupts family life and can be a cause of stress and anxiety within your family. A home generator keeps your family safe indoors and protects your investment. Why not call us today for a complimentary home generator assessment? Save yourself the worry of being without power for extended periods of time with a whole house generator that can power up your entire home whether you are at home or not. We carry and service all makes and models of generators including Generac, Kohler, Briggs & Stratton, GE and more. Give us a call today for a free assessment of the right generator size for your home and lifestyle.